Camberley Glass & Windows prides its self on being a friendly, local company offering 50 years’ worth of experience in fitting high quality, energy efficient double glazed windows in Sandhurst. Double Glazing remains one of the best forms of insulation, whether it’s a home or an office, double glazing can reduce heat loss, draughts and noise intrusion. Over two thirds of the UK population suffer from a form of stress induced by loud noises and fear that it may be causing them long term health problems. In our modern society, noise population continues to grow, whether it’s from intense road traffic, to train or air traffic noise. Our specialist double glazing will reduce intrusive noise to provide you with the tranquil environment you deserve. At Camberley, we can offer you a variety of double glazing units that will compliment your property whatever the style or period. 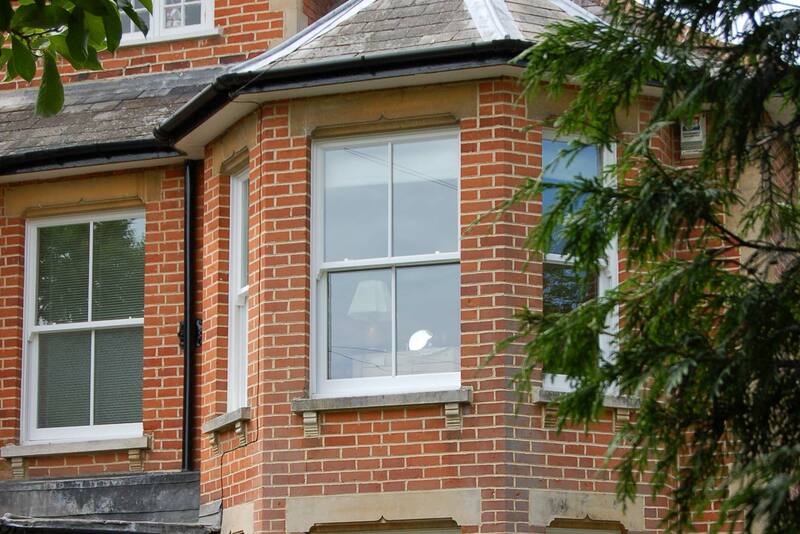 Windows are available in both UPVC and Aluminium, with a selection of colours and textures. Different materials, but with the same guarantees; aesthetically pleasing, energy efficient and high quality. Our range has been designed and manufactured to exceed British Trade Standards. This extensive range of units is waiting for you in our showroom, complete with our dedicated team of experts offering free advice at no obligation.